I take this opportunity to welcome visitors to the website of the Academy of Traditional Fighting Arts. 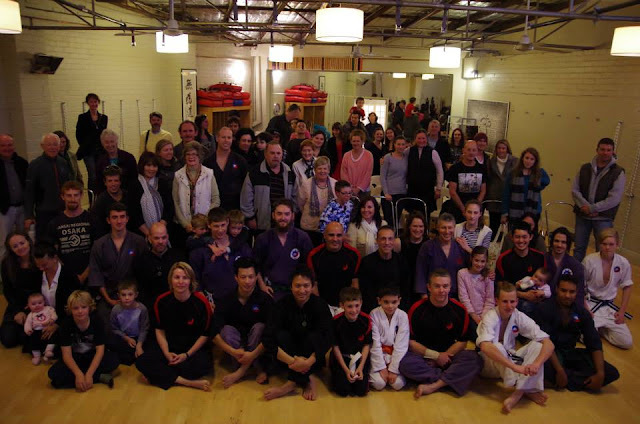 Since 1985 we have been dedicated to providing quality tuition in authentic traditional martial arts disciplines. Now the digital age has afforded us with the opportunity to create what we believe to be the most comprehensive martial arts resource provided by any single organisation, featuring historical and technical information, diagrams, videos and much more. The site is, and always will be, a "work in progress" as we continue to add more and more information. While much of this information will be accessible by the general public, eventually we hope to provide the Academy's students with a comprehensive technical guide for each grade/level. In this way we hope to ensure the dissemination of correct technique, maximise rates of learning and prevent knowledge from being lost.